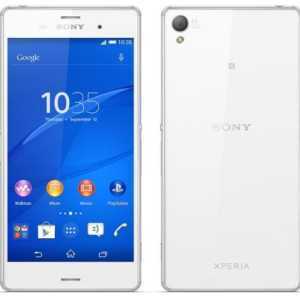 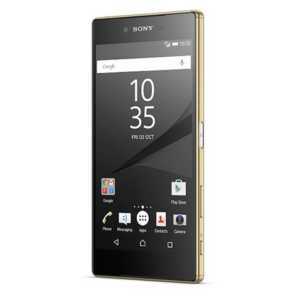 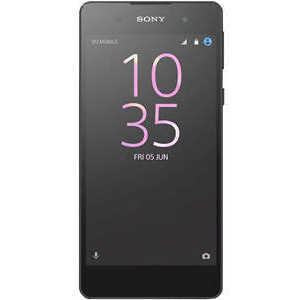 All Sony Mobile with all price and specifications. 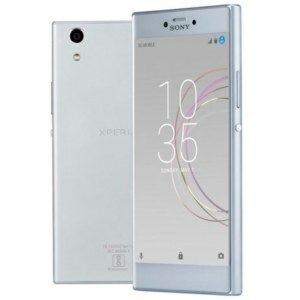 Previously the Sony mobiles were known as Sony Ericsson Mobile.The sony mobiles is a subsidiary of the electronics giant Sony Corporation. 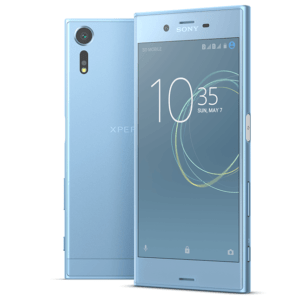 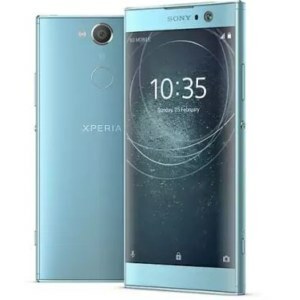 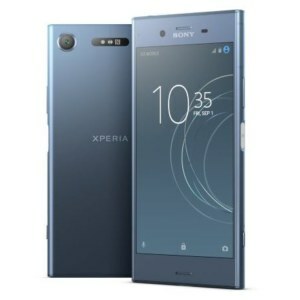 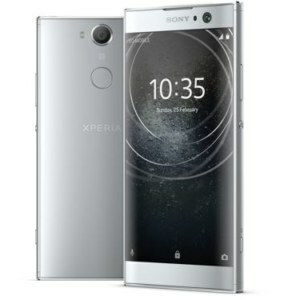 Initially, the Sony mobile was started using Windows OS but later they adopted the Android and become one of the major brands in the Android smartphone market. 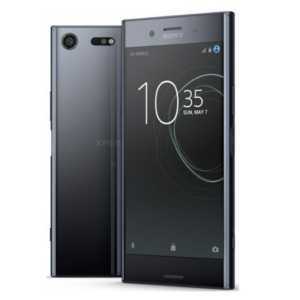 The company has lots of dust and waterproof and also market them using these terms.